I’ve returned to working on my novel about Italy. Took a wonderful webinar from The Book Doctors, Arielle Eckstut and David Henry Sterry, and it was so full of great tips for editing your novel, that I was itching to open the last draft. 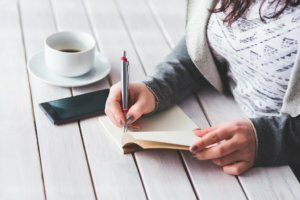 Their book, The Essential Guide to Getting Your Book Published, really is a must-have. It’s on my Kindle. And the BEST PART: if you buy a copy, The Book Doctors will give you a free 20-minute consultation on a subject of your choice. So grab a copy today! When last seen, my novel had become a play, written in order to clarify the plot. Then it become a table reading and got so interesting it took my energy away from the novel for a few months. But opening up my last draft after this seminar, I knew exactly what I wanted to do: cut, cut, cut, and add scenes from the play. 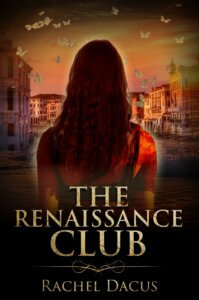 So here, for those of you who have been following excerpts of The Renaissance Club, is a new first few pages. Would you keep reading? A young woman’s body shakes as she stands at a hotel window, trembling on her first day in Rome not from passion but from a rolling temblor. Fortunately, she’s from San Francisco. Instead of panicking, she counts the seconds, figuring distance from the epicenter. It’s gentle, but surprising. Earthquakes in Rome? What May doesn’t feel, but which makes her sway even after the quake stops, is a shift in time that has opened a gap of possibilities. It’s so pleasant a gap that May lolls in the breeze from the tall casement window, pushing it wider, letting in the city’s smoke, horns, and pastel colors. She knows she needs to get out there fast, before Darren. But the shower is still rattling, so she just twists her long, dark braid some more, letting the air ripple her cotton robe, lifting her left foot and placing it on her right knee, forming Tree Pose and meanding through the problems this trip won’t solve. But what it will do is submerge her in art and beauty. She does not notice having the same thought three times in a row as if time has hiccuped. Gone surfing. Start the Renaissance without me. Gone surfing was their code phrase for “Don’t wait for me—I want to be alone.” She dresses and escapes, dabbing on sunscreen, blush, and lipstick in the elevator, grabbing a fast cappuccino and a roll at the hotel buffet. Roll in hand, she dashes outside to wait for the tour bus that will take the Renaissance Club on their first day’s tour in Italy. Out on the sidewalk, blinking in the sunlight, she nibbles the last of her roll and realizes that Darren will not find her note funny. But who cares, look at this amazing street, Baroque facades like elaborate wedding cakes, a seventeenth century church, a fountain with a leaping dolphin. A pungent, warm autumn morning honeying the city. Every building and piazza is going to amaze her, judging by the books, and this one view. The poet in her wants to hear shouting street vendors and smell open-air markets over the ruins of a good meal. She wants passion and sunlight and architecture of the ages, and at the end, to write it all down in spare lines, as if beauty in art has never died. But between her and that pure day will be Norman’s fussy organizing and Darren’s nudges and boring lectures from their art historian guide. 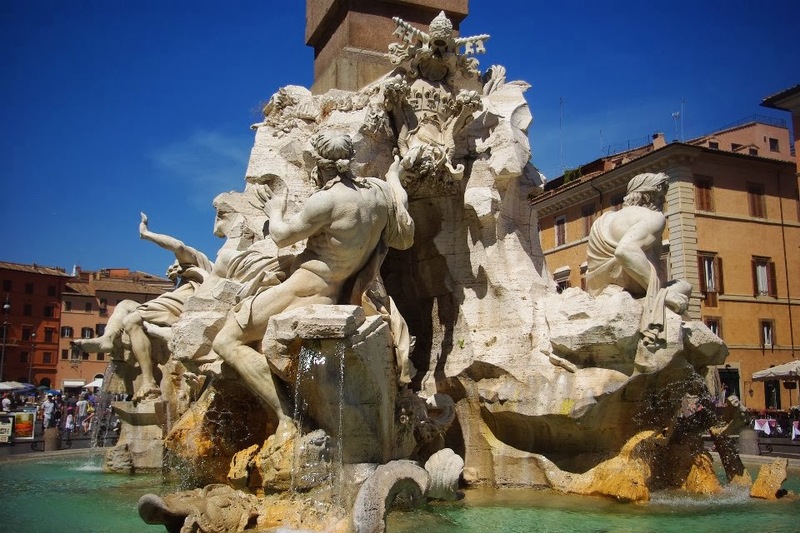 What if I had missed Rome for my whole life? She hopes for a new life, something to happen. The hope of making a baby hasn’t faded either. Hope, beauty, a fresh morning, and a nice little shaker. She can surf this day. May adds the Roman earthquake to her Gratitude List, the one she keeps on her phone. She glares, and then smiles as he walks away. The Italian pinch, she has heard, is a salute to female beauty. It’s more than she got from Darren last night. He smiles. She had expected an Italian, but his accent is American. George St. James—odd name for an odd-looking man—must be over six feet tall. He makes her feel short though she’s five-eight. Olive-skinned, dark eyes set a little close together. Black, wavy hair, with a few gray streaks. Maybe, like her, he’s part Italian and part Jewish. But there’s also something Asian. George holds out his hand and they shake. She feels his long, tapering fingertips that bend back like the Chinese bodhisattva Manjushri in the Asian Art Museum. As she holds his hand, for a moment the bright street wavers, as if it’s underwater. “Are you always the first out?” he asks. He laughs, gesturing toward the bus as it pulls up.